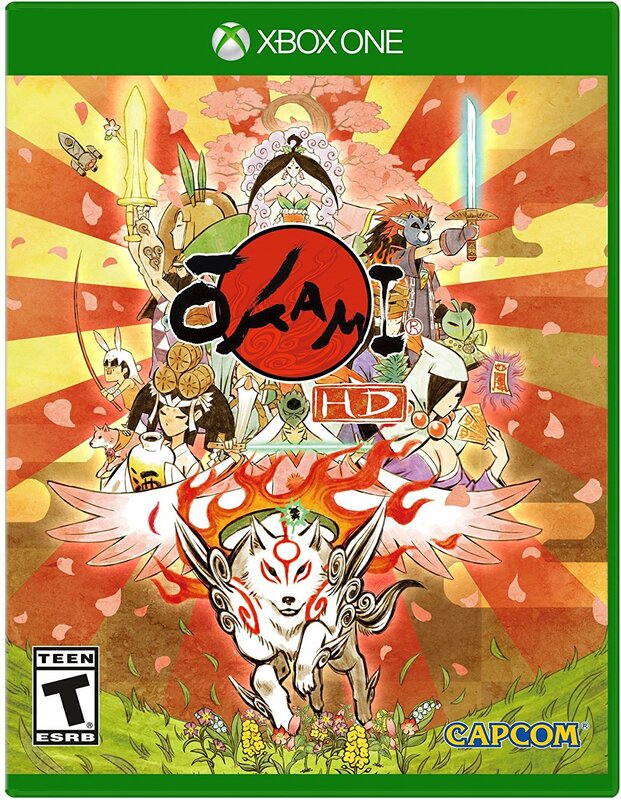 Take on the role of Amaterasu, the Japanese sun goddess who inhabits the form of a legendary white wolf Shiranui on a quest to defeat Orochi who is responsible for turning the world into a wasteland. 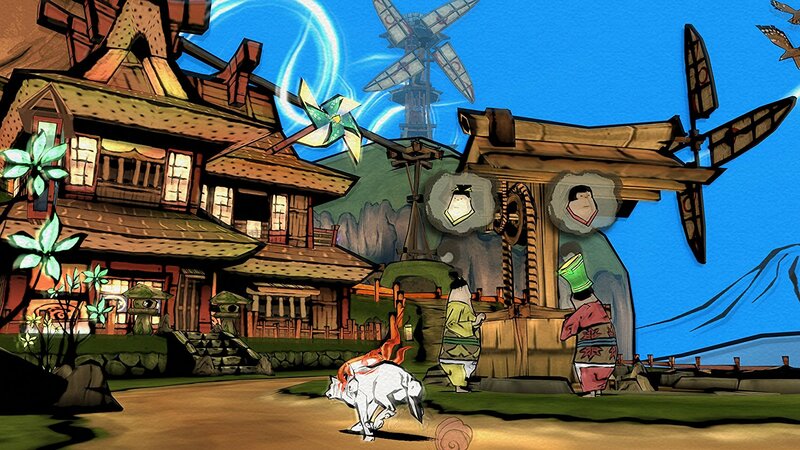 Players must use Amaterasu's magical abilities and arsenal of items, attacks and Celestial Brush techniques to restore the land of Nippon to its previous glory full of life and color. 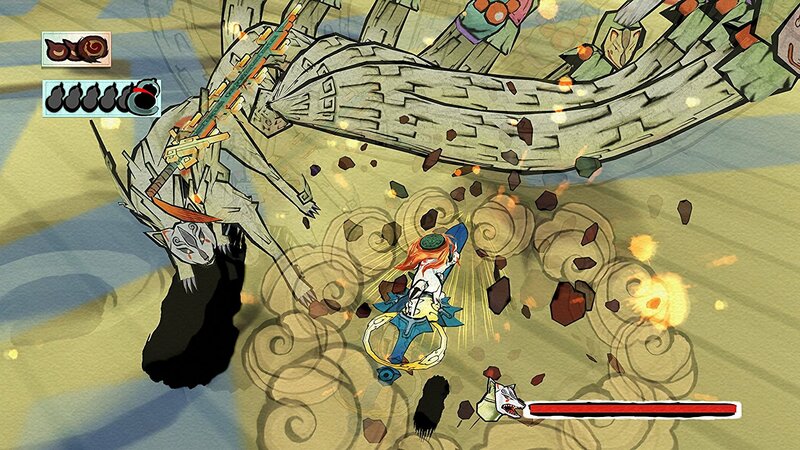 Along the way, Amaterasu will be called upon to help a cast of quirky and intriguing characters and defeat a bevy of brutal enemies to rid the land of Orochi's curse. 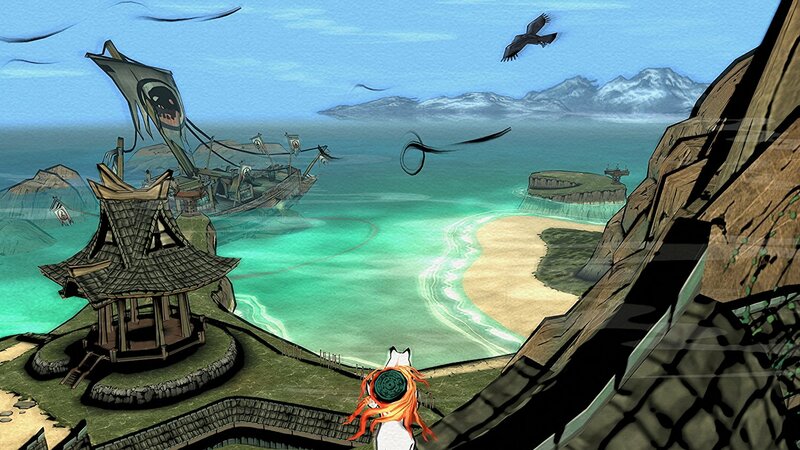 Players will be able to choose between playing in a modern widescreen format or the original 2007 release's 4:3 ratio. 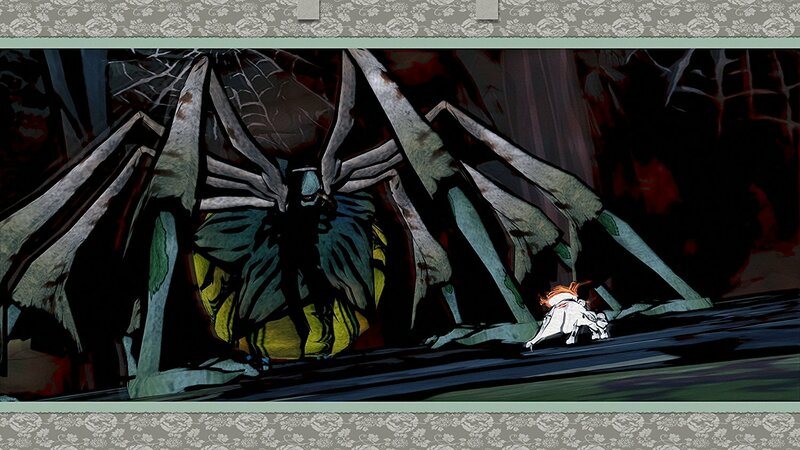 Interactive loading game screens from the original game are also included, allowing players to earn bonus demon fangs which can be traded for in-game items.